As we all know, content management systems (CMS's) have become the de facto tool commonly used for website creation and maintenance. In this day and age, where people expect websites to perform faster and meet their unique needs with efficiency, many developers are using open-source CMS systems to get their job done. However, today the web is filled with several CMS systems and thus, finding the most suitable one can be a daunting proposition. 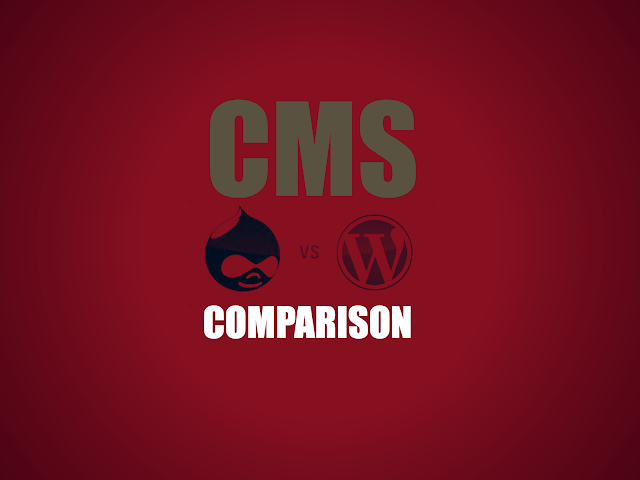 This post will discuss about the two most popular CMS platforms: WordPress and Drupal, their benefits and recommendations on choosing the right CMS. 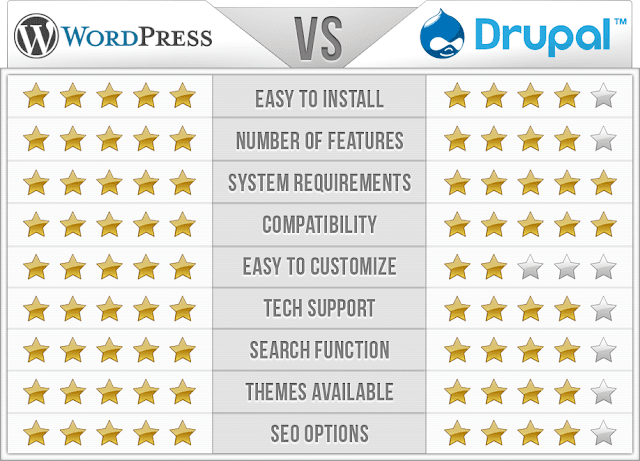 You may also want to see our Drupal vs Joomla comparison for more options. It's Free. WordPress is an open-source platform and can be installed for free. What's more? You can easily access dozens of free WordPress themes and plugins that gives you the wherewithal to alter your website look and functionality without shelling out even a single penny. Additionally, you can even choose to have premium themes and plugins, available at low prices. Makes Website Creation Become A Breeze. You can find numerous web hosting companies that offer an automatic installation of WordPress websites or taking services of WordPress development organisation. And so, by choosing any of the those hosting companies or organisation, you can have your new site up and running in no time. And even though you choose to have performed the installation manually, you can build up a WP powered site within an hour. WordPress offers several customizations options including plugins, themes and many more options, which you won't find in any other CMS. And so, you can play around with WordPress when creating a site tailored to suit your needs. 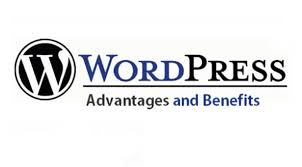 WordPress contain a pool of loyal developers always ready to help you find solutions to your problems. You can check out WP the support forum to get answers to your queries regarding your WP site in just a few minutes. Drupal is another highly recognized content management system available today. It's an open-source, extremely powerful and a free software that can be used to build complex websites, but contains less customization options compared to WordPress. Drupal can be used to set-up anything from a corporate website, to an e-commerce site, an online portal for large corporations. Drupal provides access to many high-quality modules with clean and modular codes that helps to extend the functionality of your site. Moreover, you re-use to write custom modules to perform any function without wasting your time in creating one from scratch. The marketplace for drupal has variety of premium drupal themes that may suite any business. Drupal-powered page loads quickly and have a higher performance rate than the web pages made with WordPress. In addition, it requires writing less code than the other CMS systems. Drupal happens to be a far more secure CMS in comparison to WordPress. Besides, it provides enterprise-level security. Moreover, websites built in Drupal can scale easily. Not everyone in this world can tinker with the code and may not be tech-savvy. Even though, you've found the right CMS that works in sync with your business, it is important to choose one that even your user can work with easily with no need of technical expertise. This is where WordPress scores over Drupal. WordPress is a user-friendly platform and has an easy learning curve. On the other hand, Drupal is a lot more complicated than WordPress and requires user to have some technical expertise. In addition, Drupal has a steep learning curve. Customization has become an integral part of almost every web development project. Due to ever-increasing demand for faster and unique web experiences, it becomes essential for site owners to choose a CMS that comes with tons of customization options empowering them to make their site more optimized in terms of performance and innovativeness. As discussed previously in this post, WordPress is the CMS that comes with a number of plugins and themes that enable users to modify their site appearance and add new functionalities into it. Many companies and business organizations are choosing WordPress as it provides multi-site support and the taxonomies are now far more accessible. However, Drupal still remains to be a better platform having excellent flexibility, when it comes to building a custom CMS. Moreover, since a large corporation or enterprise demands a greater level of security, Drupal seems to be a winner here. Both WordPress and Drupal are two great content management systems, and are widely-used across the world. This post will help you look at the most important benefits that contributes to the popularity of WordPress and Drupal CMS's, and can choose one CMS that you believe contain an upper hand over the other in terms of benefits. There are a few recommendations as well that you can consider to make a more informed choice. Ben Wilson is working on all frameworks and platforms related technologies from last 5 years. He has shared many techniques on WordPrax Ltd. for customizing programming to wordprerss website through his extensive in depth programming skills.